Washington, officially the State of Washington, is a state in the Pacific Northwest region of the United States. Named for George Washington, the first president of the United States, the state was made out of the western part of the Washington Territory, which was ceded by Britain in 1846 in accordance with the Oregon Treaty in the settlement of the Oregon boundary dispute. It was admitted to the Union as the 42nd state in 1889. Olympia is the state capital; the state’s largest city is Seattle. Washington is sometimes referred to as Washington State, to distinguish it from Washington, D.C., the capital of the United States, which is often shortened to Washington. Washington is the 18th largest state, with an area of 71,362 square miles (184,827 km2), and the 13th most populous state, with more than 7.4 million people. 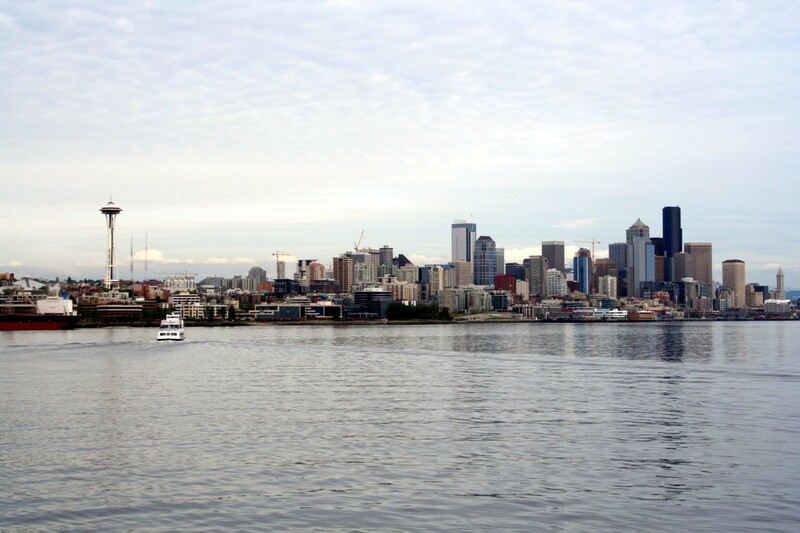 Approximately 60 percent of Washington’s residents live in the Seattle metropolitan area, the center of transportation, business, and industry along Puget Sound, an inlet of the Pacific Ocean consisting of numerous islands, deep fjords, and bays carved out by glaciers. The remainder of the state consists of: deep temperate rainforests in the west; mountain ranges in the west, central, northeast, and far southeast; and a semi-arid basin region in the east, central, and south, given over to intensive agriculture. 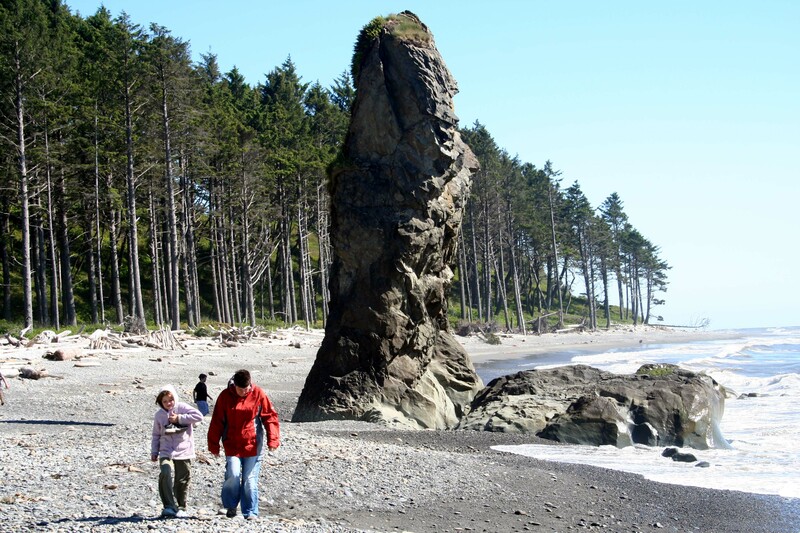 Washington is the second most populous state on the West Coast and in the Western United States, after California. Mount Rainier, an active stratovolcano, is the state’s highest elevation, at almost 14,411 feet (4,392 meters), and is the most topographically prominent mountain in the contiguous United States. 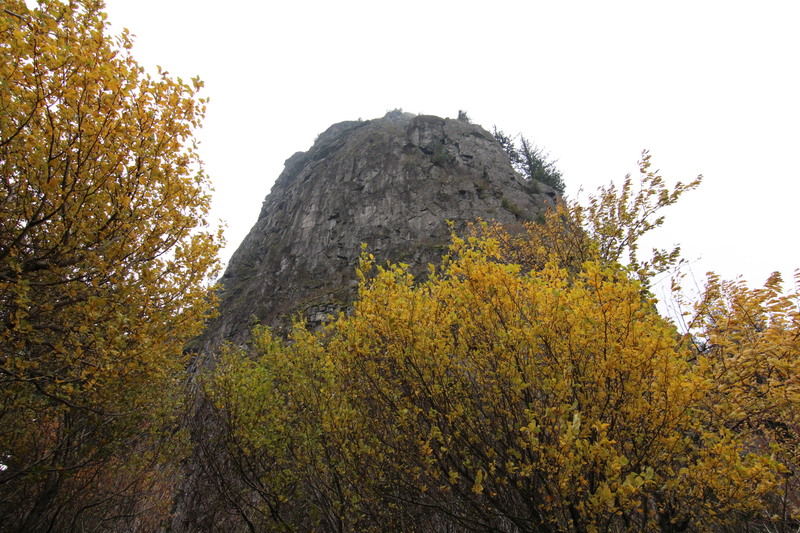 We have seen Beacon Rock a number of times across the Colombia River from Oregon, but we have never visited until now. We had low expectations of our visit to the museum at Maryhill, but it was an incredible find!